Artesia Zia Intermediate School is the “beginning of the Bulldog tradition.” Working together, our community of educators seeks to train and prepare sixth and seventh grade students for the educational opportunities and academic and social challenges ahead. We want our students to succeed, and we are committed to achieving this goal by providing our students with the tools they need to get to the top. 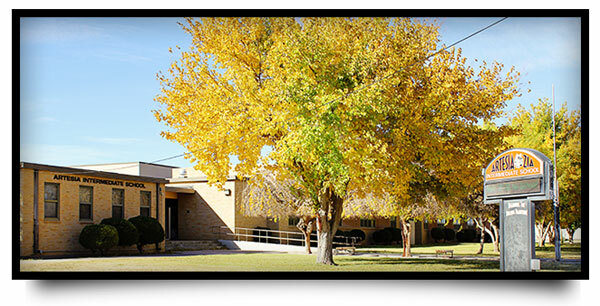 Artesia Zia Intermediate School is a caring community of staff, students, and parents that provide an atmosphere of academic learning and social development in a positive and safe environment that will prepare students for the next stage of their lives. Motto: Beginning the Bulldog Tradition! New to AIS? We've got you covered to help find your way around! Students attend a total of seven classes each day. Language arts, math, and science comprise two consecutive periods. All other classes are one period.